Crabtree: Crabtree will be exhibiting its full range of metal & insulated consumer units, wiring accessories and three phase circuit protection systems. Ask at the stand to find out more about Amendment 3 of BS7671 – IEE Wiring Regulations. DART: Visit the stand to see a professional portfolio of products that are rapidly becoming the first choice of many users. DART, now being requested by contractors across the UK, is known for its high quality and performance whether it’s holesaws, drill bits, saw blades, diamond or SDS. Coupled with this, its no quibble guarantee ensures exceptional in-house after sales service. Electrorad: Electrorad will be showing an impressive display of its electric heating systems at ELEX, including the popular Digi-Line, Aeroflow and Vanguard ranges that only require a 13amp connection. With no pipework or plumbing involved, an Electrorad central heating system is great for electricians looking for a genuine fit-and-forget solution. 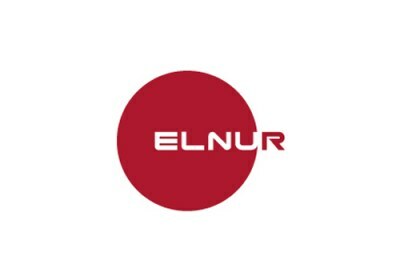 Elnur: Elnur – The Specialists for Electric Heating Solutions. 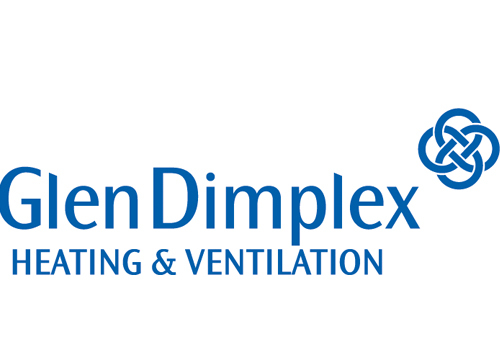 Our product range includes: High heat retention and standard (smart) storage heaters, 4 ranges of electric radiators, Digital panel heaters, Electric towel rails, Electric combi & system boilers, Hot water cylinders. All relevant products are EcoDesign Lot 20 Compliant. 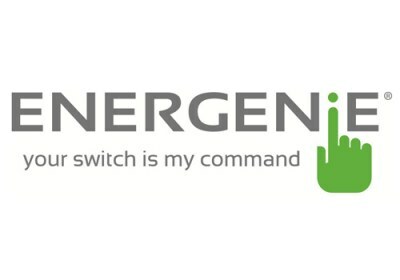 Energenie: Energenie has also recently launched the Mi|Home range, which aims to turn ordinary homes seamlessly into smart homes. The range includes a set of home automation products that are built around the Mi|Home Gateway, which is our central hub for the range. The Mi|Home range also includes integrations from huge companies such as Amazon and Google to provide our customers with the complete smart home solution at a very affordable price. Fahro: Efficient, easy to install, and cost effective are just some of the benefits when using Farho electric heating. With a growing product range, including the launch of the new EcoGreen heater, Farho has reinforced its place as a market leading manufacturer of intelligent electric heating. This includes the brand’s range of XP heaters, which allow control and monitoring of your heating remotely, on your phone, tablet, or computer. 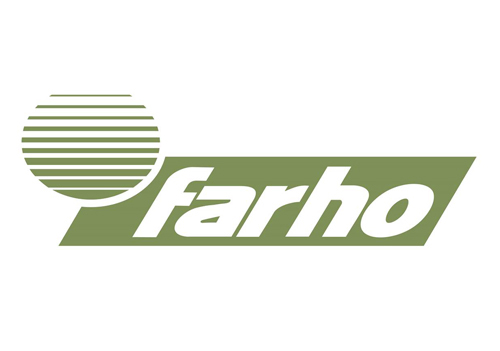 Farho can offer a free site surveys anywhere in the UK, and subsequent heating schemes calculating which heaters are required to provide energy efficient heating and controllability to each room and project. Farho Intelligent Heating, Keeping the UK warm. Fluke: Fluke will be exhibiting an extensive range of test instruments for electrical installers Featured on the stand will be the Fluke 1650 Series Multifunction Installation testers Fluke electrical testers, Insulation Testers, DMM’s and the 6500-2 PAT. Fluke will also be demonstrating the latest Thermal Imaging Camera’s ideal for checking electrical systems. Gap Lighting: Gap Lighting, one of the UK’s leading manufacturers of LED, uses the latest technology to develop professional low energy lighting solutions. Its products are carefully designed to be contemporary in style, yet versatile, easy to install, maintenance free and long lasting. Included in the range is the dimmable LED candle and RGB colour changing LED floodlight. Glen Dimplex Heating & Ventilation: which includes the Dimplex, Valor, Redring & Xpelair brands, is dedicated to the design, development and manufacture of innovative, sustainable, efficient and desirable heating and ventilation products and systems. Backed by proven technical knowledge and trusted expertise we provide comfort throughout buildings and help address the needs of our Zero Carbon future. 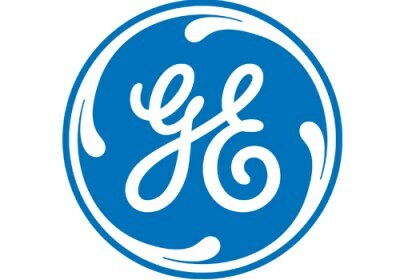 GE Lighting: At GE Lighting we have pioneered the development of efficient LED lighting and offer a range of Lamps and Luminaires that transform the environment for everyone, whether at Home or Work, Indoors or Outdoors. Visit us at Stand D42 to see our exciting and innovative range of LED products. GIRA: The modern electrical installation from Gira offers a broad range of intelligent building technology for convenience and security. Devices for networking home technology, music control for all rooms and comprehensive switch ranges, plus numerous functions for door communication, energy and light outdoors – and it all fits together. All functions and devices can be easily combined, and the uniform design lines always offer the right cover frame for every purpose. To find out more information about the Coventry Elex Show 2018 and to register for your FREE ticket click here.